The Phil & Teds Dash Double Kit Reversible Liner. 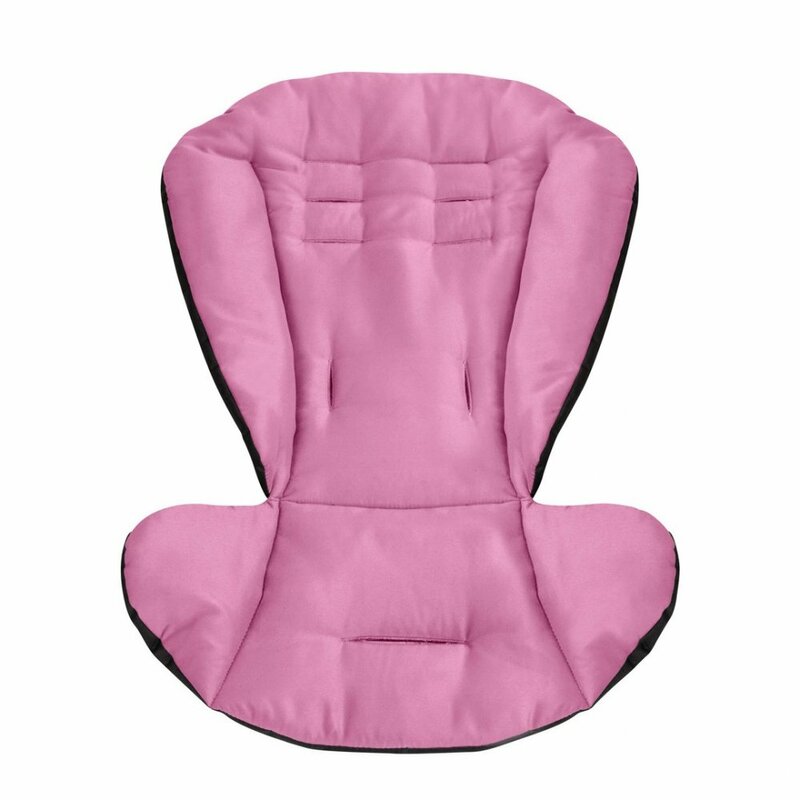 It adds a splash of colour to your stroller and provides additional comfort for your baby. Custom fit for the double kit of your Dash stroller. Adds a splash of colour to your stroller. Plush material to keep your baby comfortable. 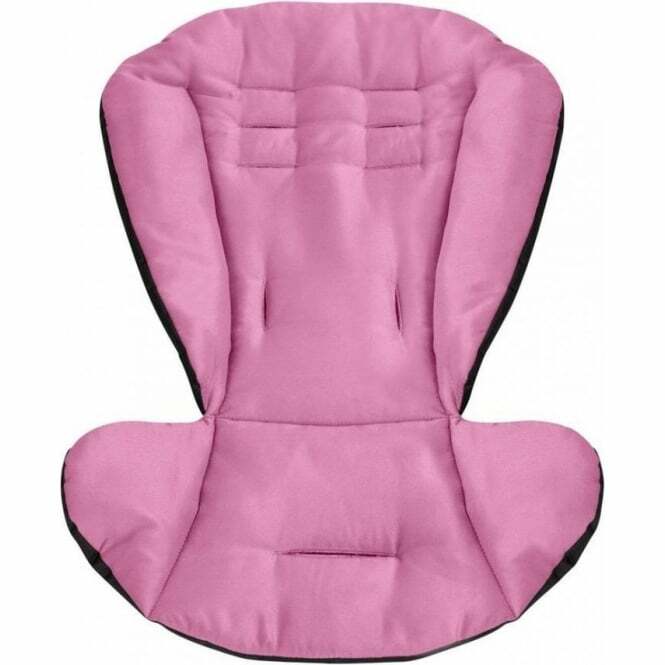 Protects your stroller seat from spills.